One-Year Guarantee 12 MONTHS from the date of purchase, we support return and refund. 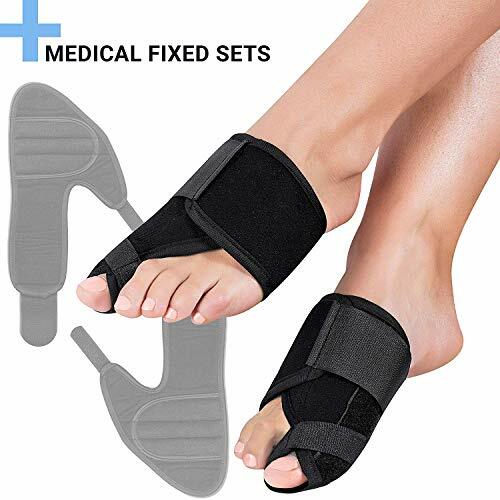 Any questions about the product, please feel free to contact us. We will offer you satisfactory solution. EVOC Bike Travel Bag Pro::The EVOC Bike Travel Bag Pro lets you take your passion for biking wherever you go. Whether you travel by plane, car, train or boat, your bike stays safely stowed until you're ready to hit the road. 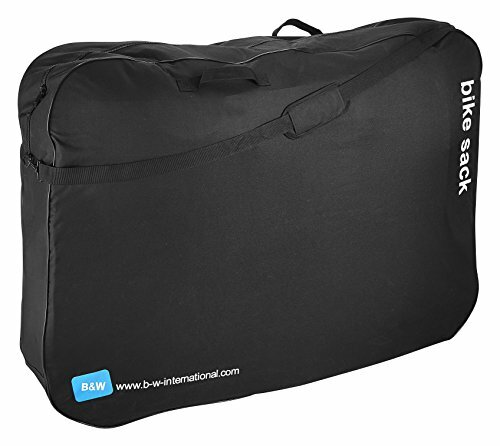 This bag is lighter, sturdier and more comfortable than our original bike travel bag. Only the handlebar, pedals and wheels of your bike need to be dismounted. A clever belt system inside the bag keeps all parts held firmly in place. The robust padding and rubber reinforcements protect fragile components such as the drivetrain, fork and dropouts. The EVOC Bike Travel Bag Pro is very easy and comfortable to use. 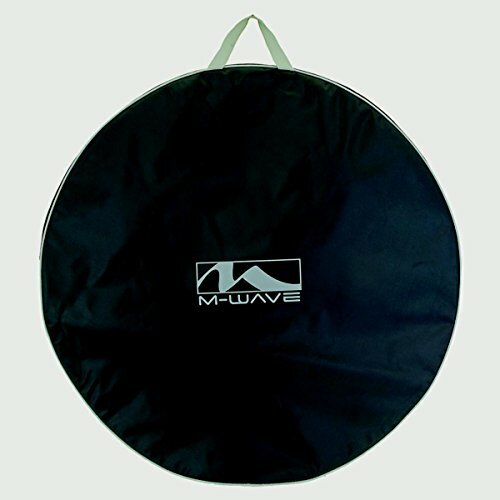 The M-Wave Rotterdam 29er Wheel Set Bag is a great option for those who travel with their valuable bicycle inside their car. The bag holds 1 complete wheel set up to 29 inch tire size. The M-Wave bag collection features 600D Tear Proof Nylon and reflective strips for the most demanding cyclists. 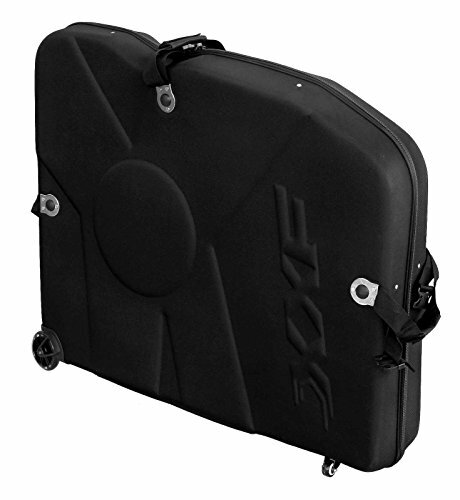 Reinforced with a rugged polyethylene construction and foam padding, the Thule Round Trip Sport Bike Travel Case protects your favorite bike from overzealous baggage handlers and rough airline transport. Four heavy-duty straps bolster the case's contents from coming undone during transport, while integrated wheels make for easy rolling. The case splits in half for fast loading, with an internal divider separating your frame and components from the wheels for added peace of mind. It's roomy enough to fit most road and cyclocross bikes, also accommodating smaller mountain bikes. Internal dimensions are 45 x 28. 5 x 10in, with the external dimensions coming in at 47 x 30. 5 x 10. 5in. E0901 EVA Bike Case Color: Black and Red Material: EVA Size: 115 x 25 x 84cm Package measurement: 91 x 26 x 120cm Net weight: 8.3kg Package weight: 11.5kg Feature: The case is formed by EVA material under 200degree heat, the surface thickness is 1CM, and the hardness (Hs) is up to75. It is high impact strength and good tear & abrasion resistance. The thick sponge layer will protect the wheels and frame for impacting each other, various stout buckles and straps to protect the bicycle parts for extra security, never worry they will fall out during transit. The Clam Shell design is enables case to be fully opened for ease of stowing the bike. Front 2 360degree spinning wheels & Rear super rubber wheels, which it can be horizontal pushing; it is more smoothly and relaxed for carrying. Strong. Integrated strength YKK zips and backed up by quick release buckles. Fits 26" , 27.5" mountain bikes and 700C Road bikes. The case is formed by EVA material under 200degree heat, the surface thickness is 1CM, and the hardness (Hs) is up to 80. It is high impact strength and good tear & abrasion resistance. 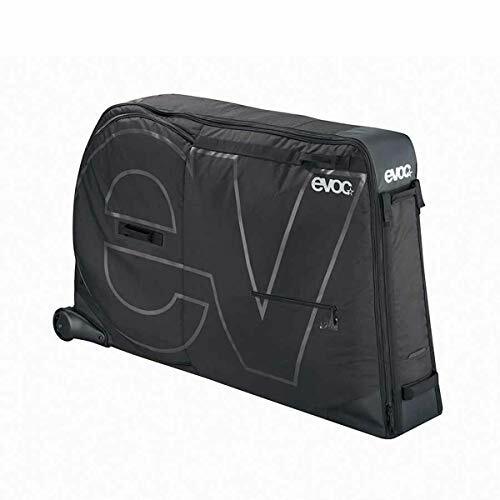 E1702 EVA Bike Case Color: Black Material: EVA Size: 118 x 25 x 100cm Package measurement: 102 x 29 x 124cm Net weight: 9.8kg Package weight: 13.8kg Feature: The case is formed by EVA material under 200degree heat, the surface thickness is 1CM, and the hardness (Hs) is up to 80. It is high impact strength and good tear & abrasion resistance. The thick sponge layer will protect the wheels and frame for impacting each other, various stout buckles and straps to protect the bicycle parts for extra security, never worry they will fall out during transit. The Clam Shell design is enables case to be fully opened for ease of stowing the bike. Front 2 360degreed spinning wheels & Rear super rubber wheels, which it can be horizontal pushing; it is more smoothly and relaxed for carrying. Strong. Integrated strength YKK zips and backed up by quick release buckles. Fits 26", 27.5", 29", 700C and integrated seatpost bikes. The Armored Hen House is the latest and greatest release from Ruster Sports. This hybrid hard case features high density polyethylene sewn into the walls for added protection. The Armored Hen House makes traveling with your bike even easier with the use of luggage wheels and a pull handle for ease of transportation. Best of all, your bike still flies for FREE. The Hen House is TJ Tollakson's personal invention to fly with his bicycle. As a professional triathlete, TJ travels with his bike anywhere from 10-16 times per year. He does the majority of his travel on United Airlines and if he were to travel with his bike in a traditional bike box (175 each way), just 10 trips would total whopping 3500 in bike fees alone. In response to these costly charges TJ developed the Hen House to fit within the 62 linear inch requirement for standard luggage on all major airlines. The weight is minimal, the packing is snug and to this day we have not had a single report of damage to a bicycle while flying in the Hen House. 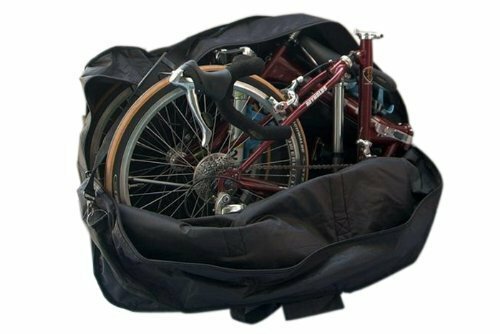 Both the frame and wheel bag offer a significant amount of excess space to pack in gear, clothing and other travel needs. TJ often eliminates the use an extra piece of luggage and packs the majority of his travel needs in the Hen House. 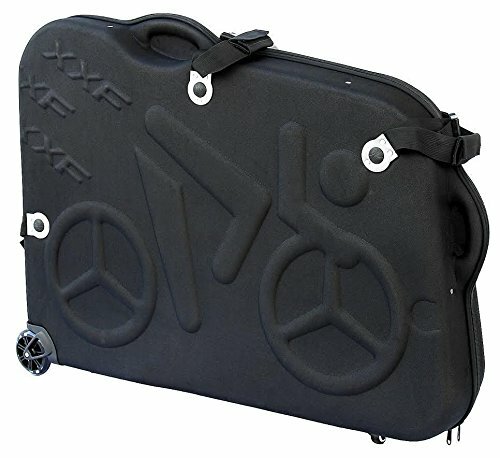 Warranty: All bicycle cases manufactured by Rüster Sports are warranted against defects in material and workmanship (such as defective seams, broken zipper tape, missing seam stitches) for the lifetime of the original owner within North America, and for a period of ten (10) years from the date of shipment to a location outside of North America. Defects in Rüster Sports' products will be determined solely by Rüster Sports, LLC and not by any representative, distributor, dealer of, or for the company. 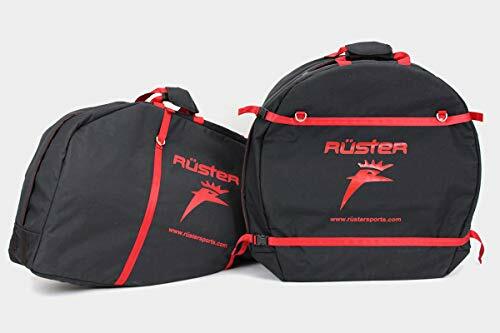 If you believe any Rüster Sports bicycle travel case you have purchased has a defect in material or workmanship, please contact info@rustersports.com for assistance. If product repair or replacement is necessary, the Customer will be solely responsible for all shipping charges, freight, insurance, and proper packaging to prevent breakage in transit, whether or not the product is covered by this warranty. The luggage wheel assembly is not protected by a lifetime warranty. EVOC Bike Travel Bag::The EVOC Bike Travel Bag lets you take your passion for biking wherever you go. Whether you travel by plane, car, train or boat, your bike stays safely stowed until you're ready to hit the road. Only the handlebar, pedals and wheels of your bike need to be dismounted. A clever belt system inside the bag keeps all parts held firmly in place. The robust padding and rubber reinforcements protect fragile components such as the drivetrain, fork and dropouts. The EVOC Bike Travel Bag is very easy and comfortable to use. MATERIAL: Nylon and 420D Waterproof Shiny Silk. 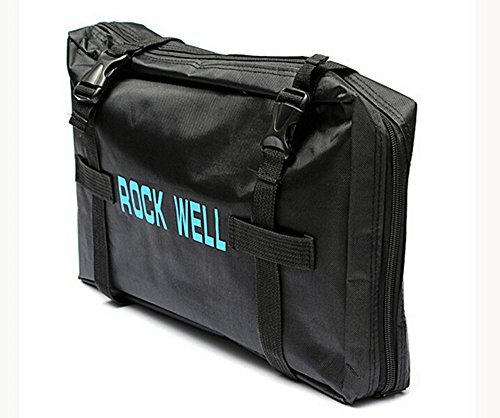 Durable and Waterproof, bike carry bag was made of 420D Polyester, package with a forks cover to protect the forks of your bike. 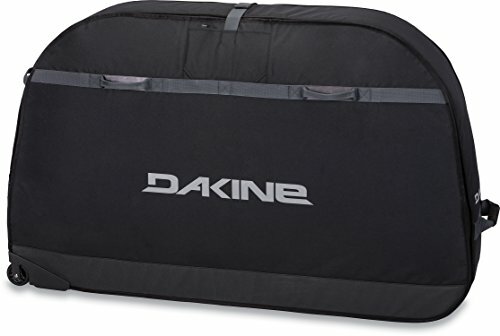 SIZE AND WEIGHT: Bike Case Dimension (LxWxH): 47.63 x 7.87 x 33.46 in / 121 x 20 x 83 cm, Weights 5.6 pounds(Fits 28inches bike or less).NOT SUITABLE FOR GEOMETRIC BICYCLE. EASY TO CARRY: Portable storage for most sizes and kinds of bicycle. The most convenient way to store your full size bike. 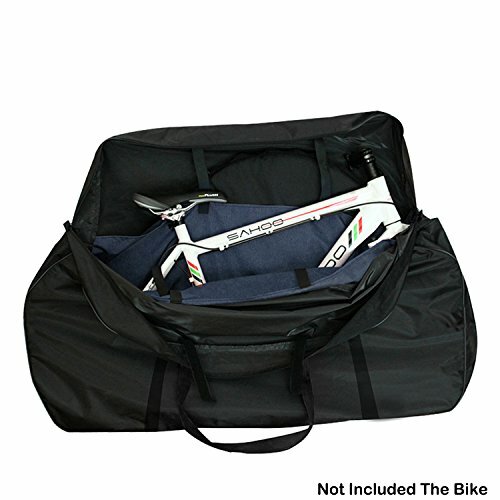 SPECIAL FEATURES This road bike travel case can be folded in a small carrying case with two velco straps and two buckle straps, easy to attach to the bike handlebar or carrier rack. 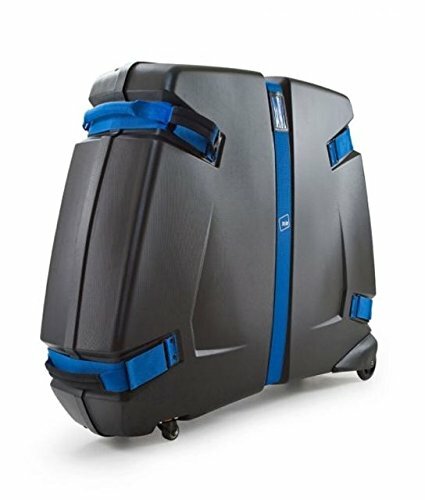 GO TRAVEL WITH YOU BIKE: The Bikes Case with a padded shoulder strap, it allows you to transport your bike comfortably and take it to anywhere you want. 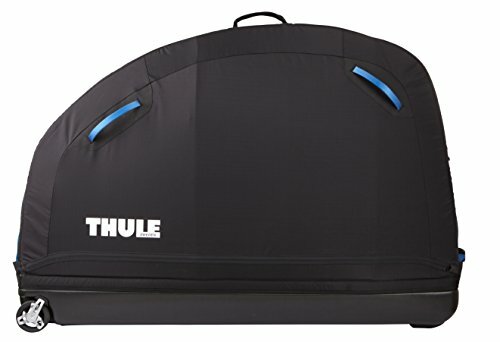 The Thule RoundTrip Pro, 100505, soft shell bike case includes an integrated bike assembly stand that makes traveling with your bike simple. Updated exterior design with blue touch points and new panel accents. 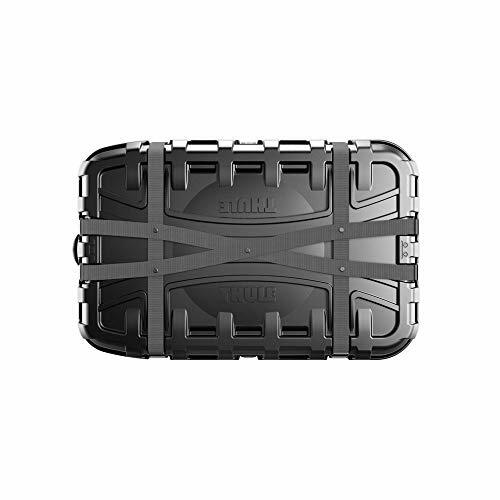 Brand: Thule | Manufacturer: Thule, Inc.